Watch our animated video to learn more about our framework. The Human Ecology Framework is a new civic paradigm for understanding and assessing urban thriving for the 21st century. Want to learn more about the six endowments? Download our PDF. The Indicator Explorer is a unique online data discernment tool that connects people with the social data indicators they need to measure what social metrics matter most based on validated evidence of what works best for making communities thrive. 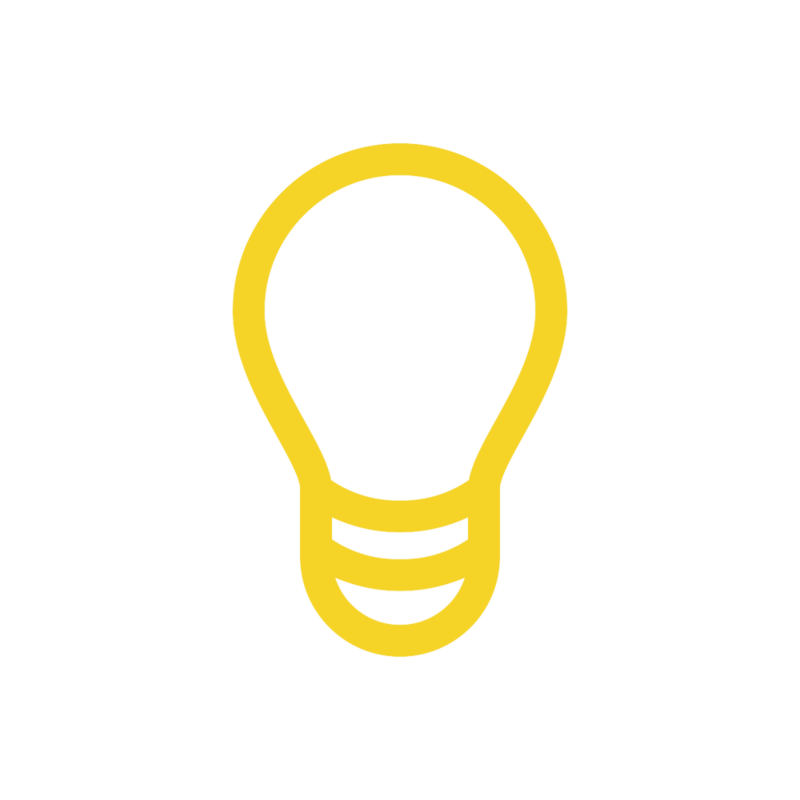 It enables users to discern how their issue is connected to other issues across the human ecology and what experts think are the most important short-term outcomes around which to build strategies for a user’s desired long-term impact. In order to put data into a context for wise action, Thriving Cities Group has created distinct city profiles for its pilot cities. These profiles are central in that they characterize a given pilot city in relation to the Project’s distinctive “human ecology” framework and research design. In applying the human ecology framework, profilers collected and analyzed both quantitative and qualitative data on each city according to the six fundamental community endowment areas. Additionally, the profile assesses the unique ways in which the community endowments interact with and relate to each other in the context of a particular city. 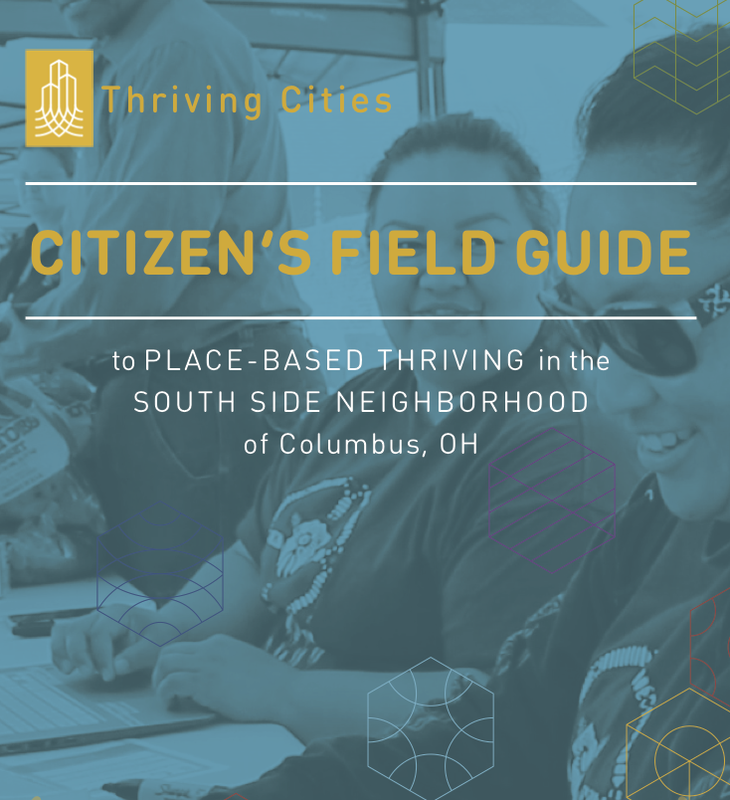 Our Citizen’s Field Guide is a multi-dimensional tool for place-based community assessment and development that brings together important geographical features with vital community statistics, critical historical backgrounds, and cultural contexts through a series of maps, visualizations, and infographics. The combination of quantitative, qualitative, and geospatial information at a neighborhood level offers a uniquely powerful tool by which a community can work together to tell its distinctive story, assess itself, and develop a shared vision of civic thriving. This State of Knoxville report springs from a partnership between the Thriving Cities Group and Connect Knox. Thriving Cities was commissioned to collect and synthesize the various reports written about Knoxville, Knox County, and the surrounding community and put that and other quantitative data into conversation with the expressed desires of Knoxvillians, as seen through the Connect Knox Community Survey conducted by Survature over the course of the summer of 2017. 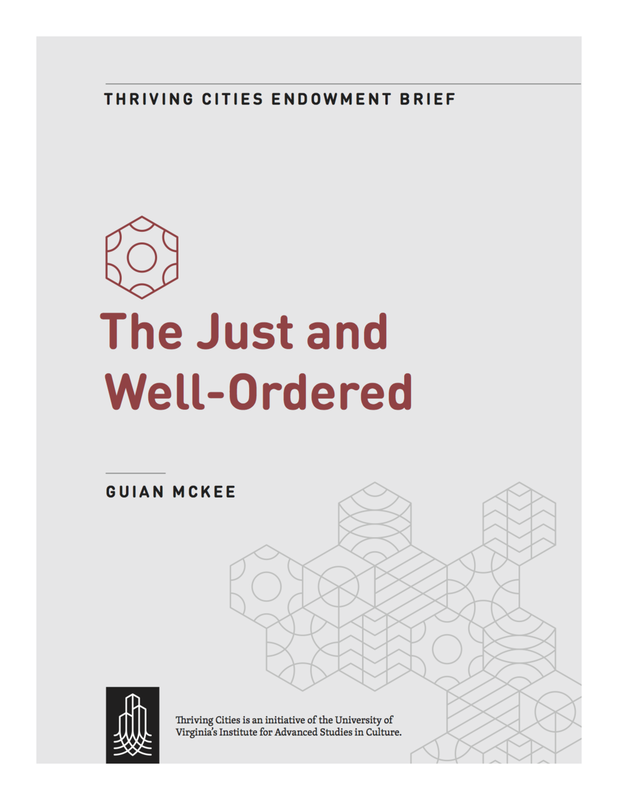 The report is organized by the Human Ecology Endowments and highlights the ways each of the items within an endowment connects to or influences other parts of social life. In the summer of 2014, an evangelical group called Life Remodeled embarked on a 6-day effort to transform Cody High School in Detroit, MI, and the surrounding Cody Rouge neighborhood. Thriving Cities Group started with the questions: "Can white suburban evangelicals be a force for good in our inner cities? Or does their core mission of preaching the gospel disqualify them as social service providers in public settings?" The below video is one video in a series of short films about emerging cultural forces reshaping urban life.